Annisquam Herb Farm: On the light side . . .
On the light side . . .
A bit for humor from A Way to Garden. com! 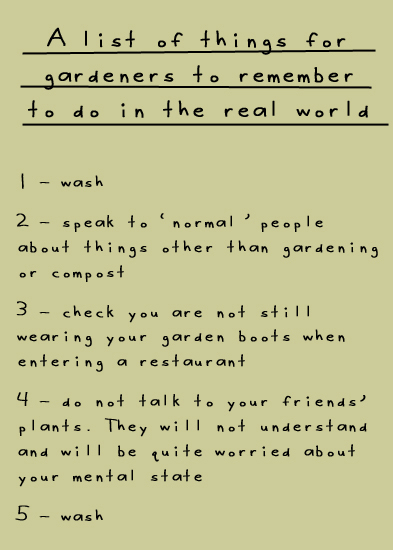 Want to get started on your garden? Don't start those seeds too early. They will not grow as well. Check here for a calendar for your area from All things Plants.